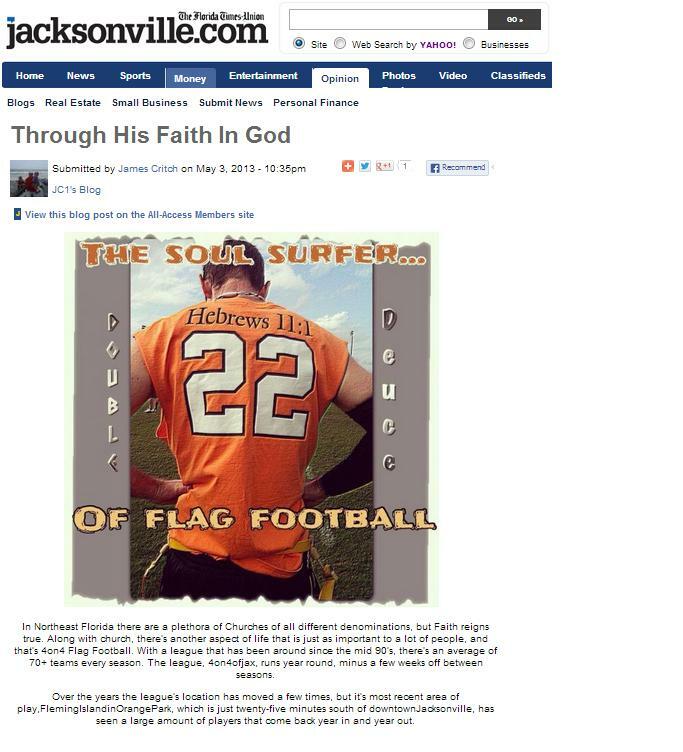 Featured on Jacksonville.com, read more here. Featured in Arbus Magazine Page 14, read more here. 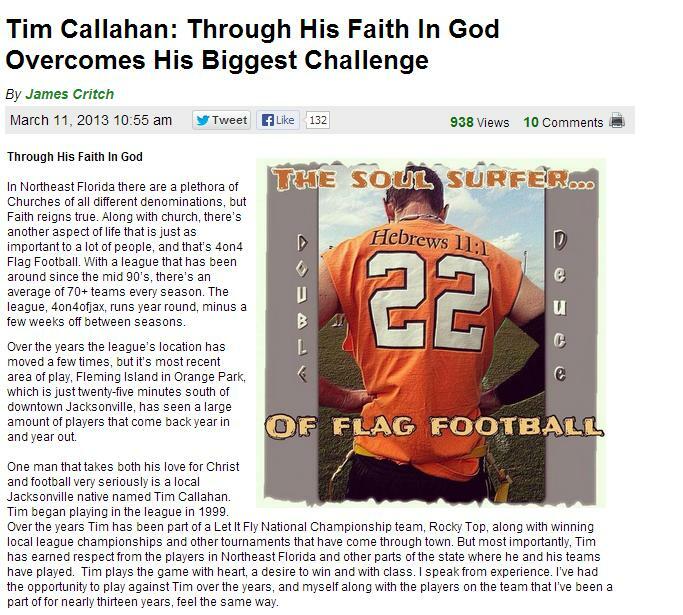 Read the full Football Nation story here. Read the full Action News Jax story here. 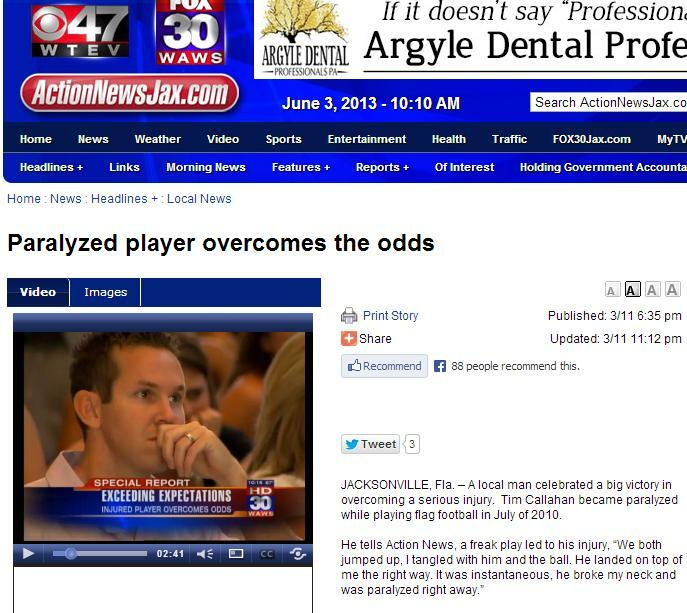 Read the full Jacksonville.com story here.